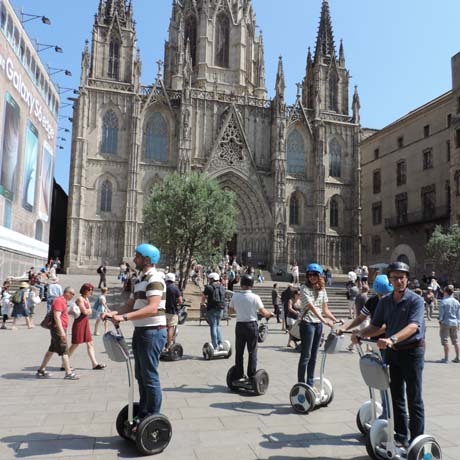 Do not let pass this unique opportunity to visit the most beautiful attractions in the city built by Antoni Gaudí that shaped the city expansion in the 20th century and laid out some of the foundations of its view of the future. 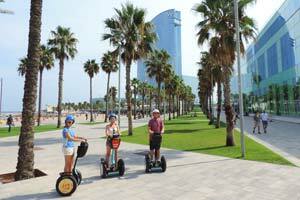 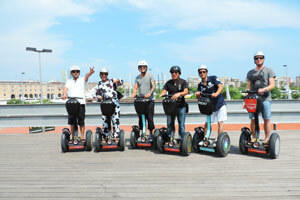 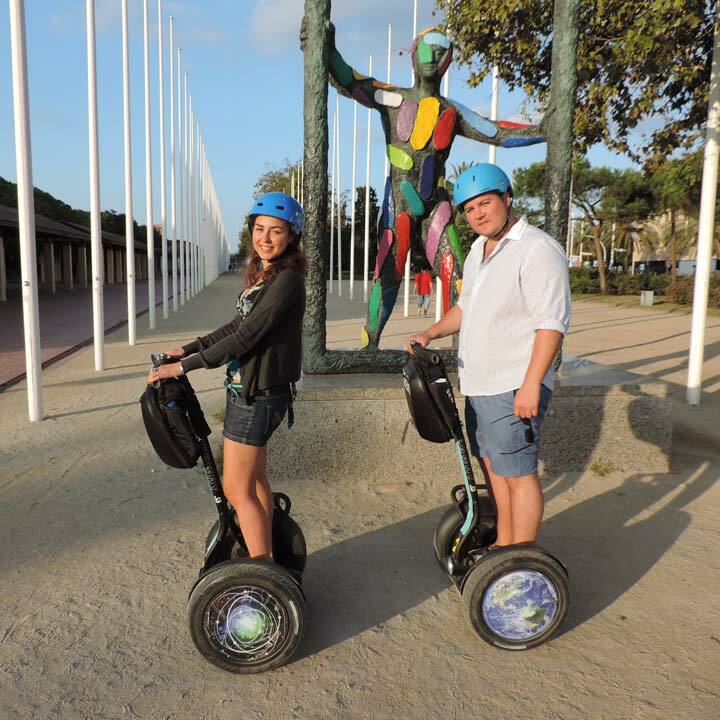 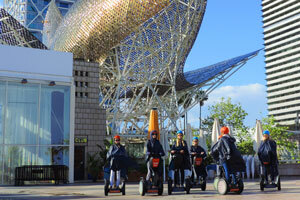 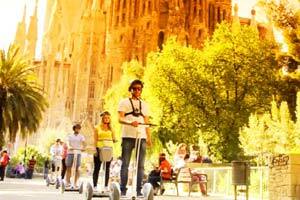 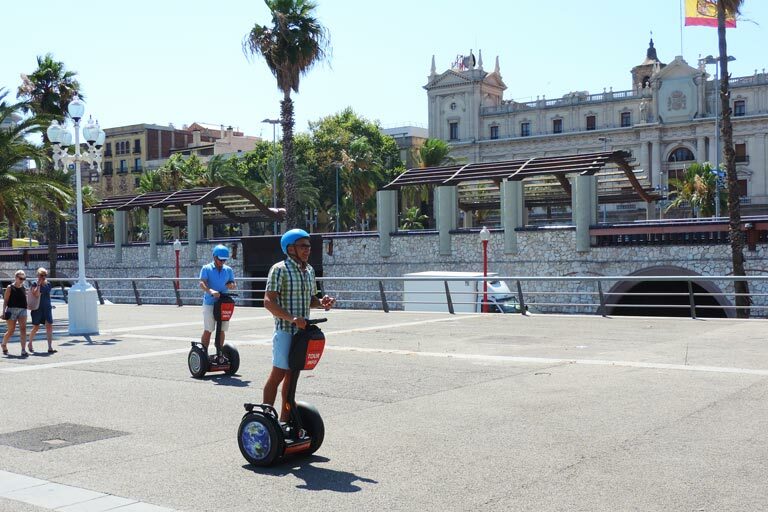 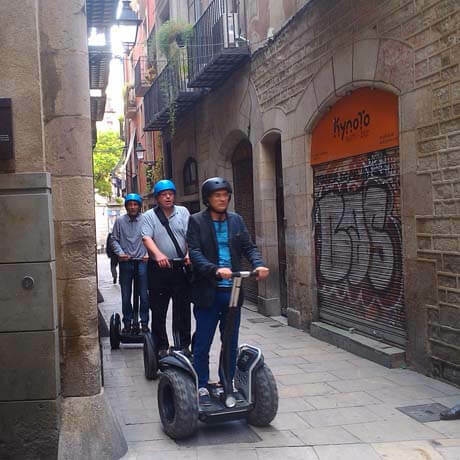 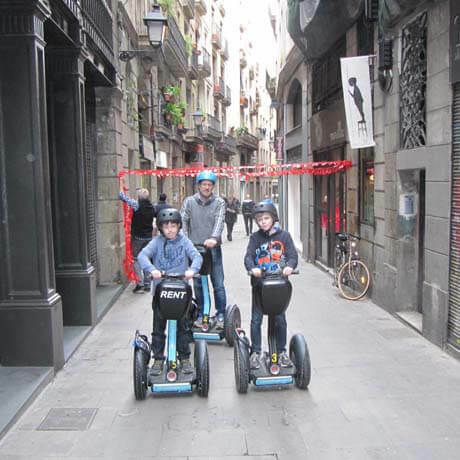 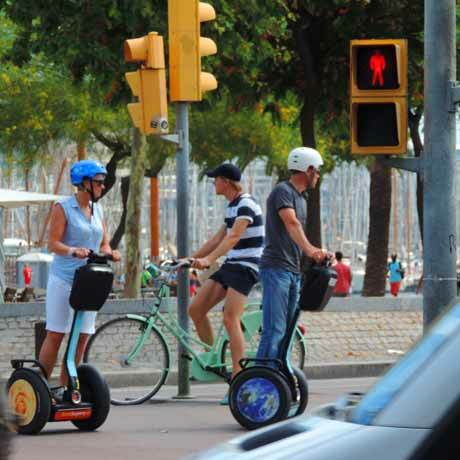 Learn about the masters’ influences and his concept of art while working and admire its creations from a unique perspective in a relaxed Segway ride through the most famous avenues of Barcelona. 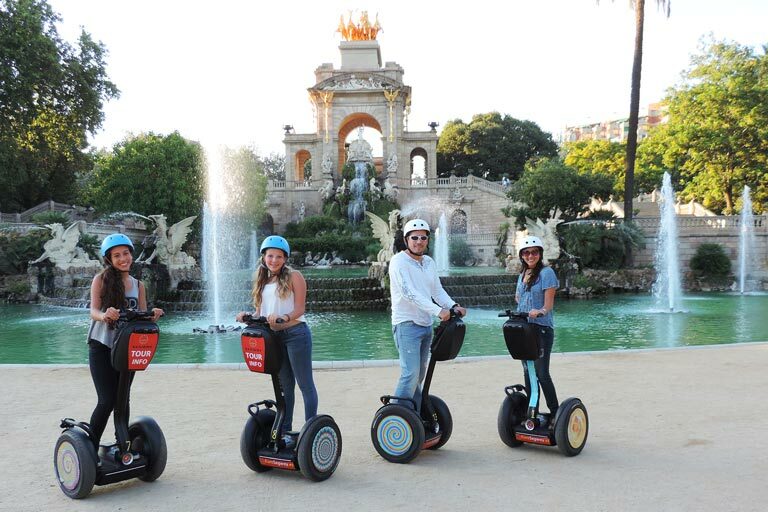 Go for a “walk in the park” of the Ciutadella, one of the lungs of the city, to find some of the artists’ first work and a laid-back inspiring environment that will connect you to the city spirit. 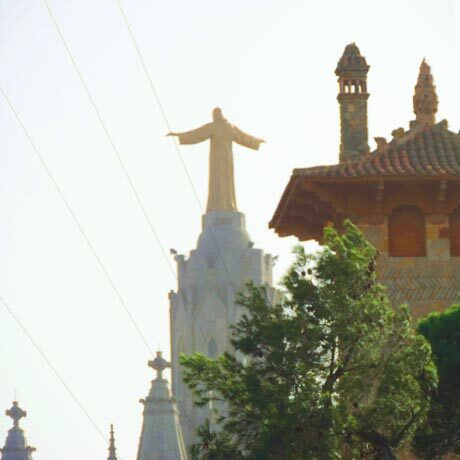 Learn about the important expansion of the city in the 19th century, the golden ages in which Gaudi took his role. 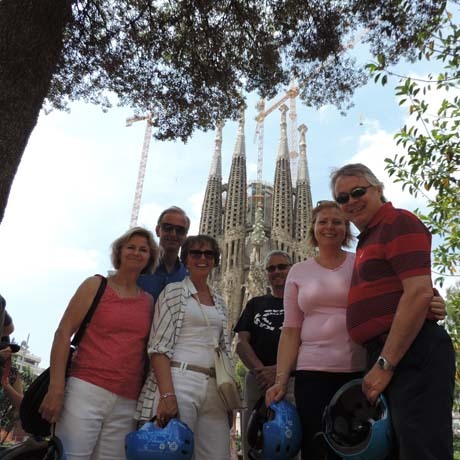 Have the pleasure to visit one of the most iconic buildings in Spain, La Sagrada Família, the unfinished masterpiece of Gaudí genius and faithfulness; a must-go if you’re visiting Barcelona briefly. 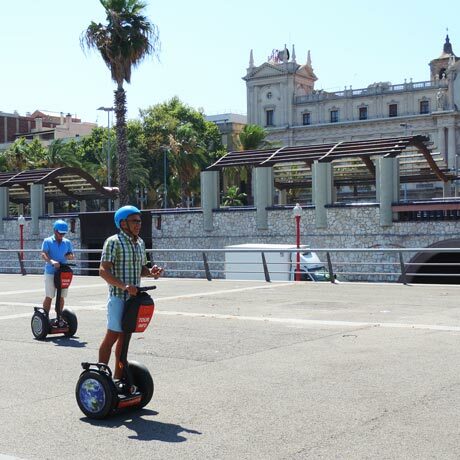 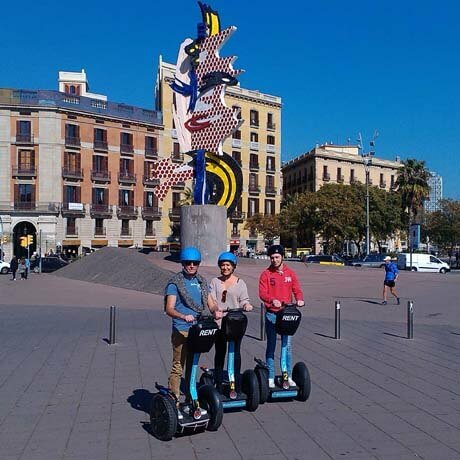 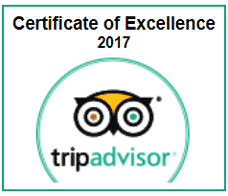 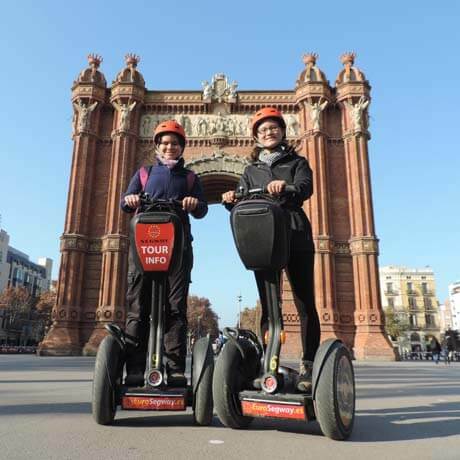 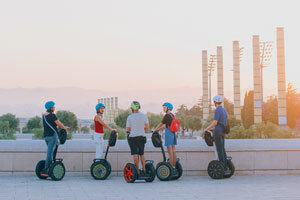 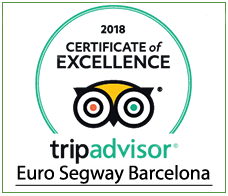 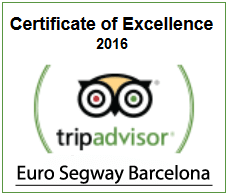 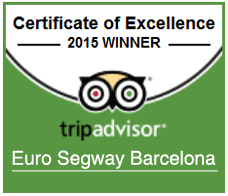 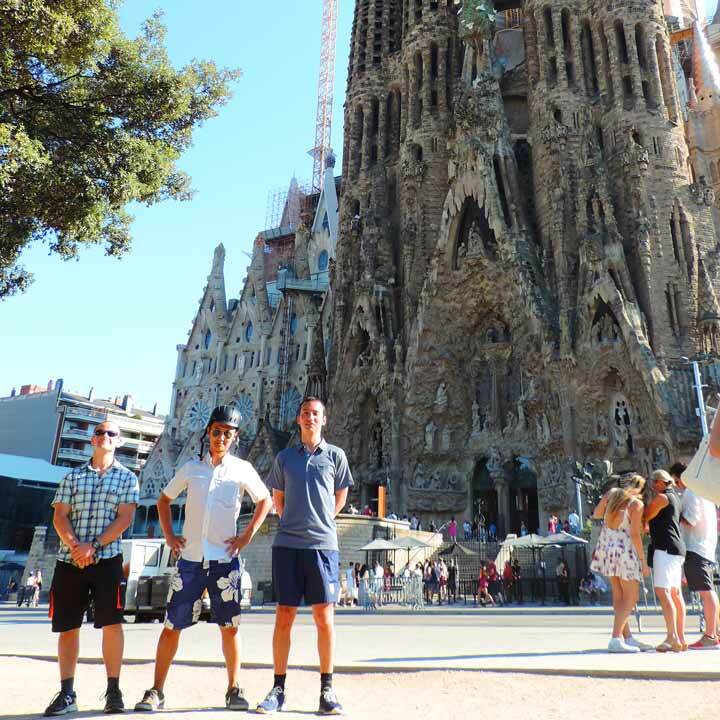 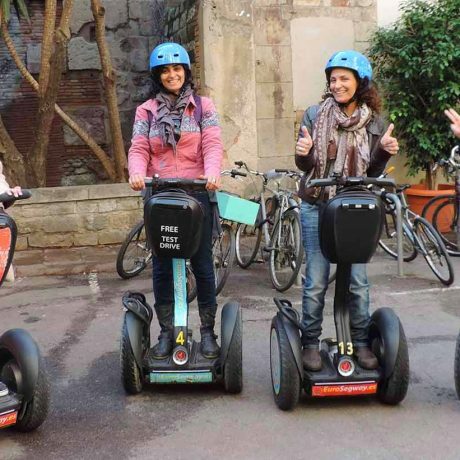 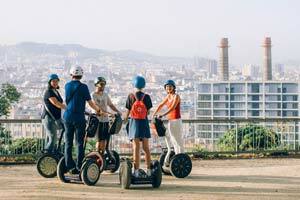 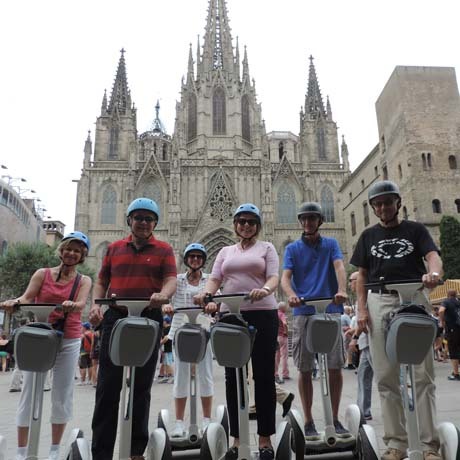 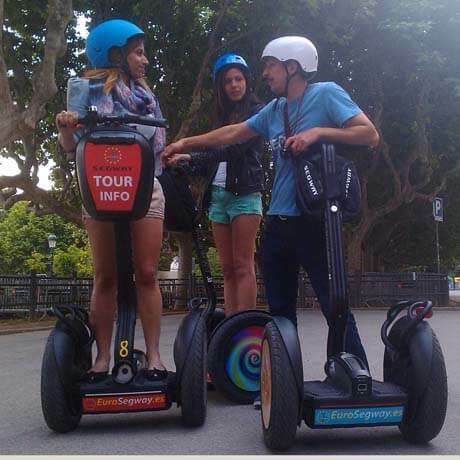 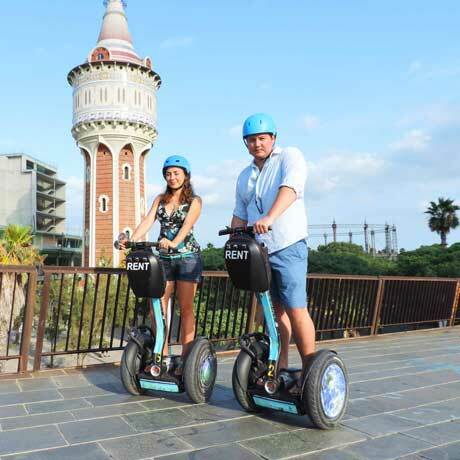 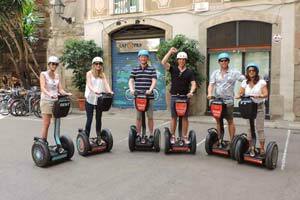 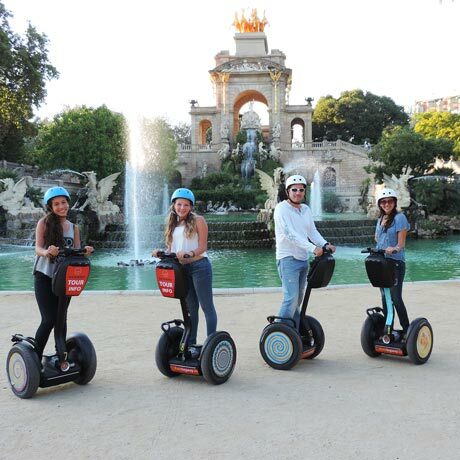 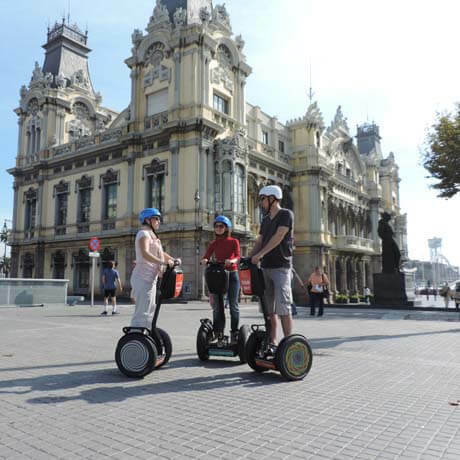 The grand tour also offers the possibility to visit the exquisite avenue of Passeig de Gràcia and encounter two more beautiful examples of Gaudí’s architectural design, the famous Casa Batlló and La Pedrera, always riding comfortably and safe on a Segway. 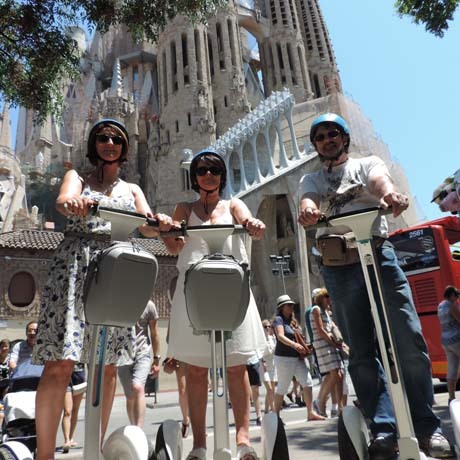 Get in touch with your artistic side and discover the most interesting artwork of Antoni Gaudí in the city, influencing so many other artists in the 20th century, while riding swiftly through the most iconic avenues and promenades of Barcelona. 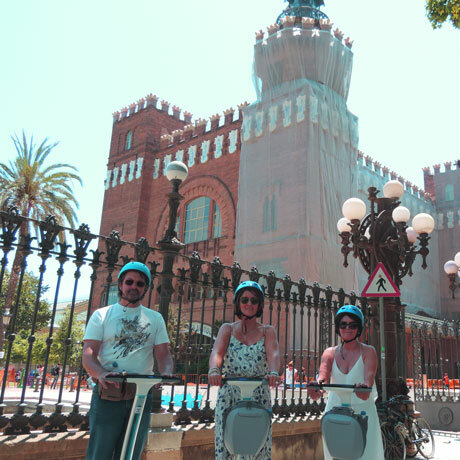 After a quick but complete practical training for you to feel comfortable riding, we will leave the intricate Gòtic Quarter in the Old Town to explore the Parc de la Ciutadella and some of the first amazing works of Gaudí, and enjoy this bustling environment of the city center. 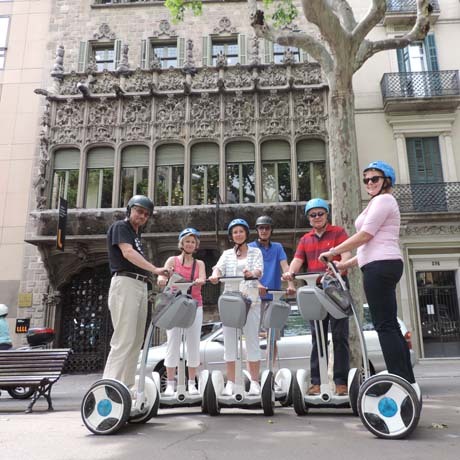 Gliding uptown crossing pass the Arc de Triomph and in direction of the main attraction of this tour, you will start noticing La Sagrada Família standing out in the middle of the buildings. 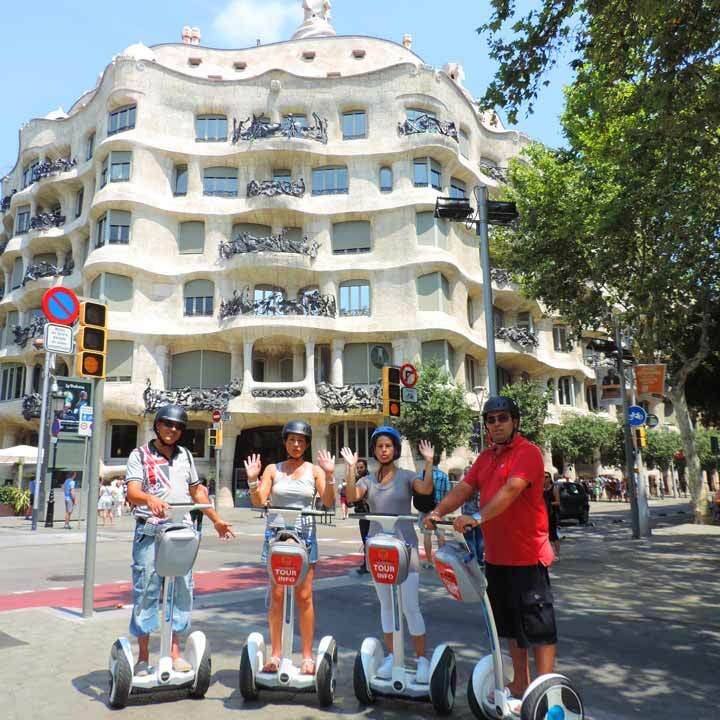 Rolling back downtown through the luxurious Passeig de Gràcia we still have plenty of time to admire Casa Milà and Casa Battló, both exquisite apartments built in the early 20th century that reveal the most peculiar details of Gaudí’s conceptual work for the city, effortlessly riding your Segway through Barcelona’s charming streets.